The Davitto Leadership Academy is looking for young leaders to help mentor their peers in making a positive impact in political and social justice arenas throughout their community. Ready to help your peers create change? Apply to be a Peer Mentor for the Davitto Leadership Academy. Are you interested in leading and mentoring your peers to help create change within our Sacramento community? 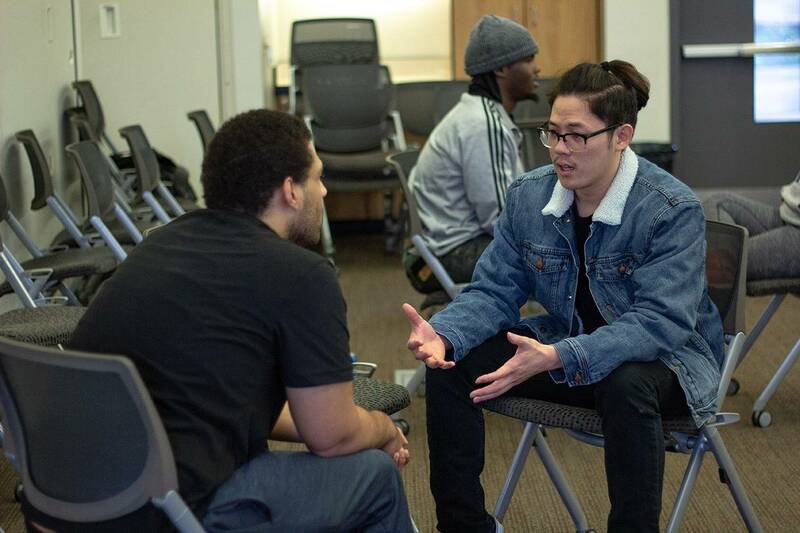 Peer mentors will help facilitate Davitto Leadership Academy sessions, lead small group discussions, and serve as a mentor to academy participants. All peer mentors will receive training and support for this compensated position. View our calendar for more information on future dates. 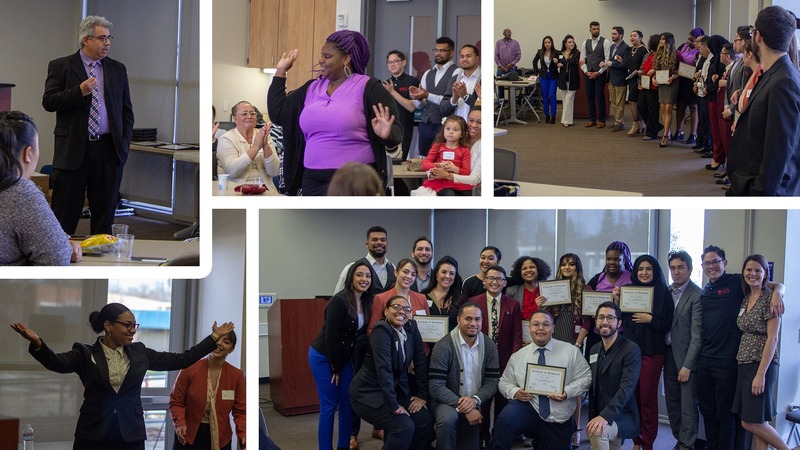 The Davitto Leadership Academy is a certificated youth mentoring and leadership program for ages 16-24, with an interest in social justice or political advocacy and who want to make a difference in the Sacramento community. Participants attend training sessions to learn leadership skills and how to put those skills into action. They develop a plan to address a school or community issue that they are passionate about changing and are matched with an adult mentor who will coach them as they develop and execute their plans. Through this experience, participants develop cross-cultural, cross-generational relationships with their peers, peer mentors, and adult mentors, giving participants skills to be effective youth advocates now and contributors in their future workplaces. 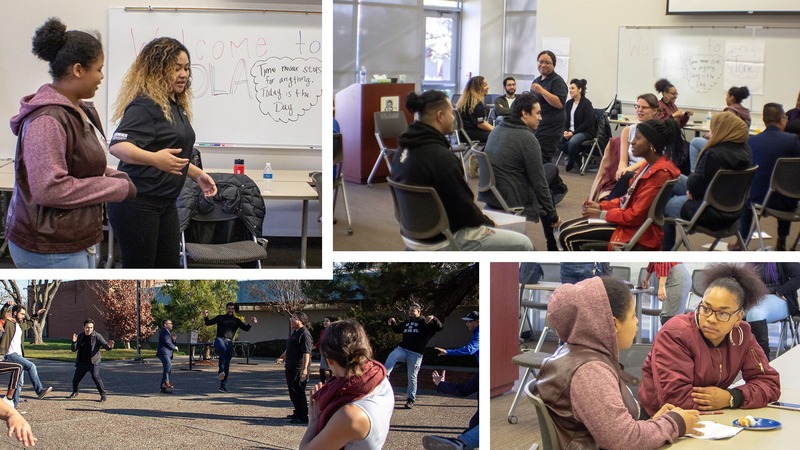 The DLA is designed to help youth gain cross-cultural, cross-generational leadership skills and execute a plan to improve their school or community. Participants learn and use advocacy skills to influence decisions within political, economic, and social systems and institutions. To do this, participants select an area to focus their advocacy efforts. Participants in our fall 2018 cohort can select either social justice or political advocacy as their focus. Who are you and what do your stand for? What are your values and passions and how do you drive results as a leader? How do you create a plan to make real change? How do you engage in cross-cultural and cross-generational conversations to move your plan forward? How do you navigate challenges, people, and systems that negatively impact your plan? How do you inspire others to collectively work towards change?